Sophie's Maze: Can't wait for Sunday.....!!!! I am so excited for Sunday. Can you guess why? 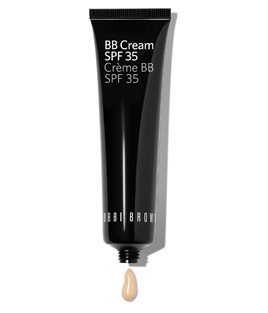 Bobbi Brown's BB Cream SPF 35 comes to counters this Sunday 12 August. If you are super keen then you can currently get it online from Bobbi Brown's website. I am personally waiting for it to come to counters so I can swatch it before I pick my shade. It comes in 5 shades from "Extra Light" to "Medium to Dark"
I'm not sure if I'll be "Extra Light" or "Light". The swatches on the website show "Extra Light" as being that typical ashy korean BB tone, which is ok but I don't need the lightening, I am already ghastly pale! "Light" looks like a nice neutral-yellow-leaning shade so we'll see how the in store swatching goes. Are you a fellow BB-aholic? And will you be trying out it? p.s. 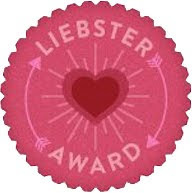 I nominated you for the Liebster award!